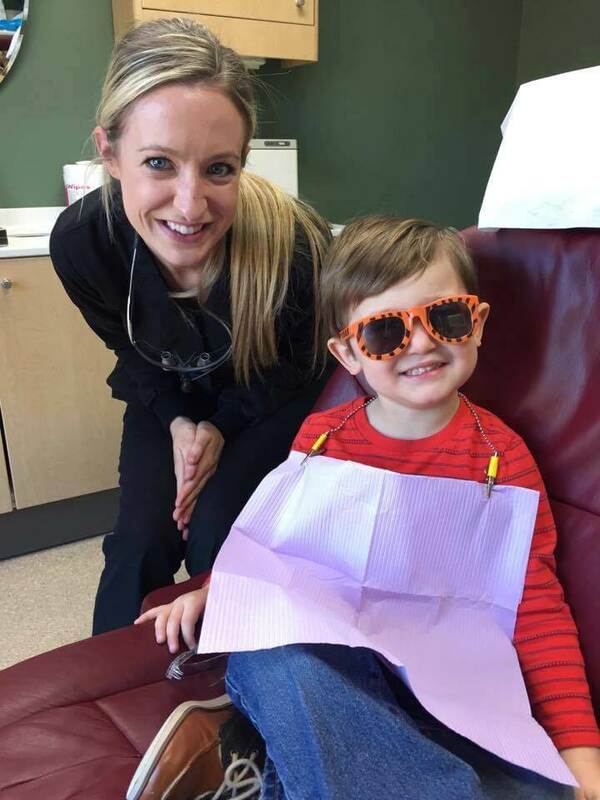 Every one of our team members loves to treat children, making pediatric dentistry an important part of Arrowhead Dental Associates. We have created a fun, entertaining, and nonthreatening environment for our young patients. Our reception area has an interactive children’s area, the treatment rooms are private and spacious allowing for parent and siblings to be present if you choose. We hold monthly cavity free contests and have a treasure box filled with toys for the children to select. Video entertainment is available for our young patients in all rooms. Most importantly however, is a friendly, fun and caring team to make your child’s visits an enjoyable one. We are able to treat all but the most challenging child patient. 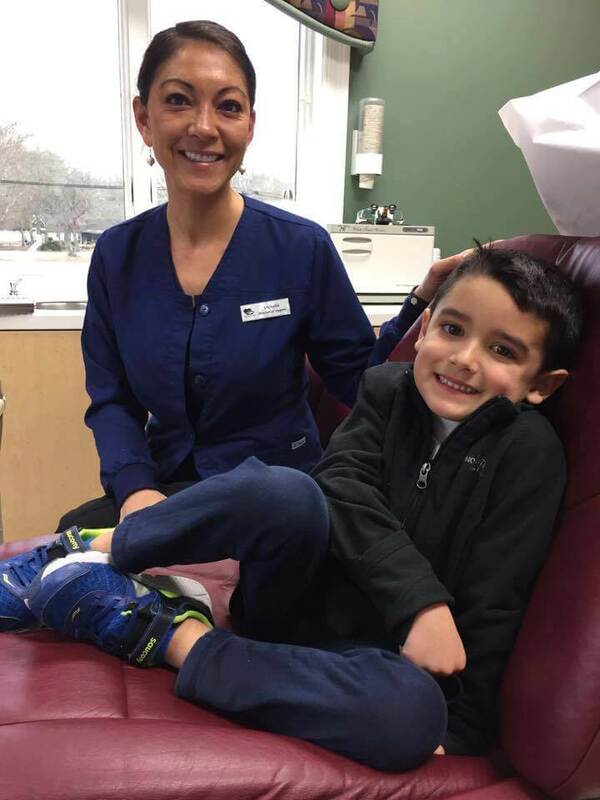 If you are searching for a Rhode Island pediatric dentist in South County, contact Arrowhead Dental Associates today.